Apex Auto Glass provides car window repairs for the best price in Atascadero. Aren’t you worried about that chip in your windshield? Well you should be! Usually, small cracks or chips tend to extend over time, leading to a damaged windshield, which can cost hundreds of dollars to be replaced and is a driving hazard. We make sure our clients are 100% satisfied with our windshield services in Atascadero, so call us now to get your window fixed! Some think it is required to change the windshield for even tiny cracks or small chips. As long as the damage zone does not interfere with the sight of the driver, and it resides on a small surface, our technicians will fix the window without having to replace it, and without the fear of further damage. When the car glass damage is too big to be fixed, we can get you a replacement for your current windshield. Not only will we acquire it for you, we will mount it so it will fit perfectly on your car. The great part is that we can replace most windshields on site, so you won’t even have to travel to our location. 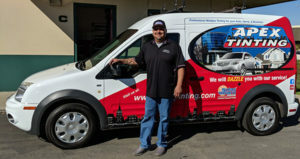 Get your window replaced by calling us to set up an appointment with one of our Technicians, typically within 48 hours. The windshield does not only protect you and your passengers from wind and rain, it is also a barrier against the incoming airflow and against any flying debris in the air. This is the reason why your car should not be driven without a secure, undamaged windshield or lateral windows; your safety is also at risk, as a small non-fixed crack can lead to a dangerous shatter. 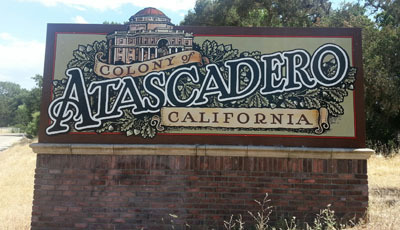 Press Ctrl+B to bookmark this page and access Car Window Replacement and Repair Services in Atascadero, 93422, 93423.